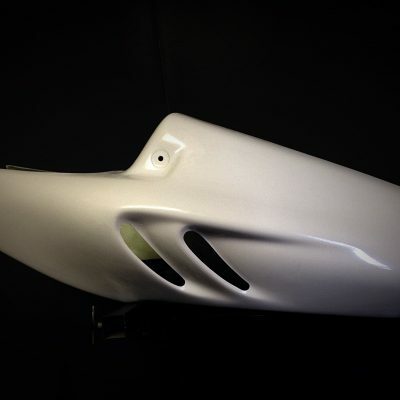 All Race Products seats are manufactured in our own workshops in the UK. 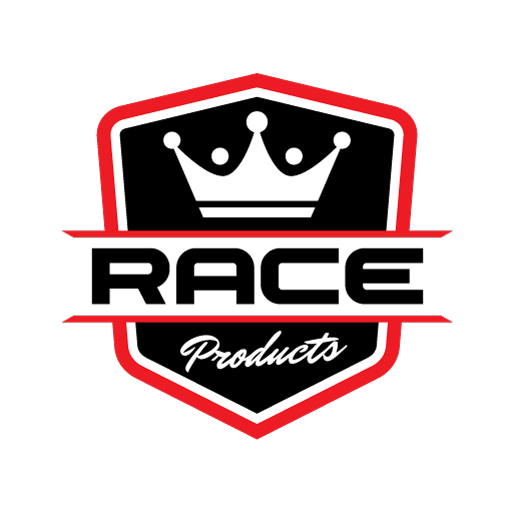 They are made from the high grade composite laminates. Woven fabrics are hand laid in patterns to maintain optimal strength and durability of the product. Mounting points as well as any other stress area are reinforced behind the fabric adding strength to the required areas but not distracting from the inner laminate consistency. 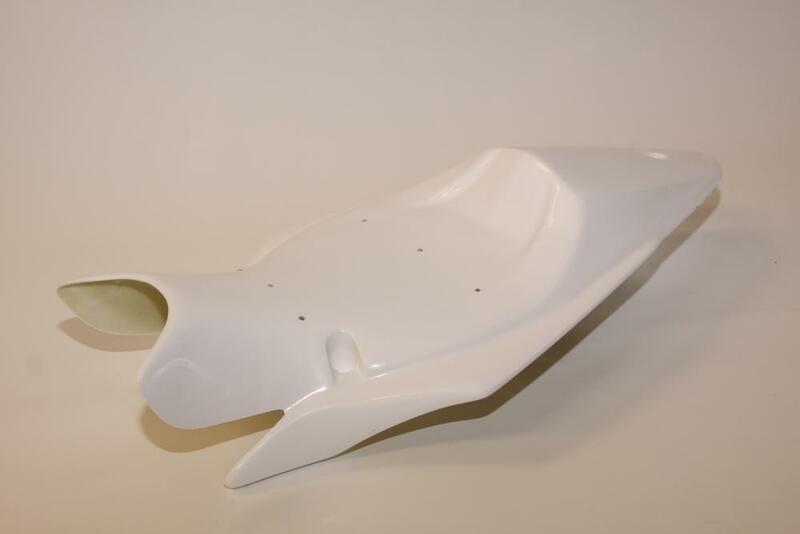 Some / Most seat units we manufacture have the option to use race seat foam or to retain the original manufacturers front pad. Please specify requirements upon order. We can tailor the manufacture to individual needs so if you need or require carbon fibre or weight specific items please get in touch for an individual quote. 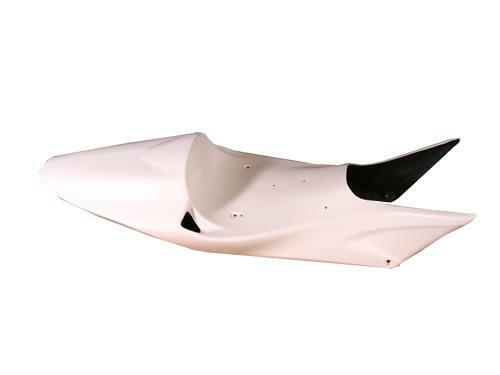 Chopstrand fibre glass is available please call for prices.